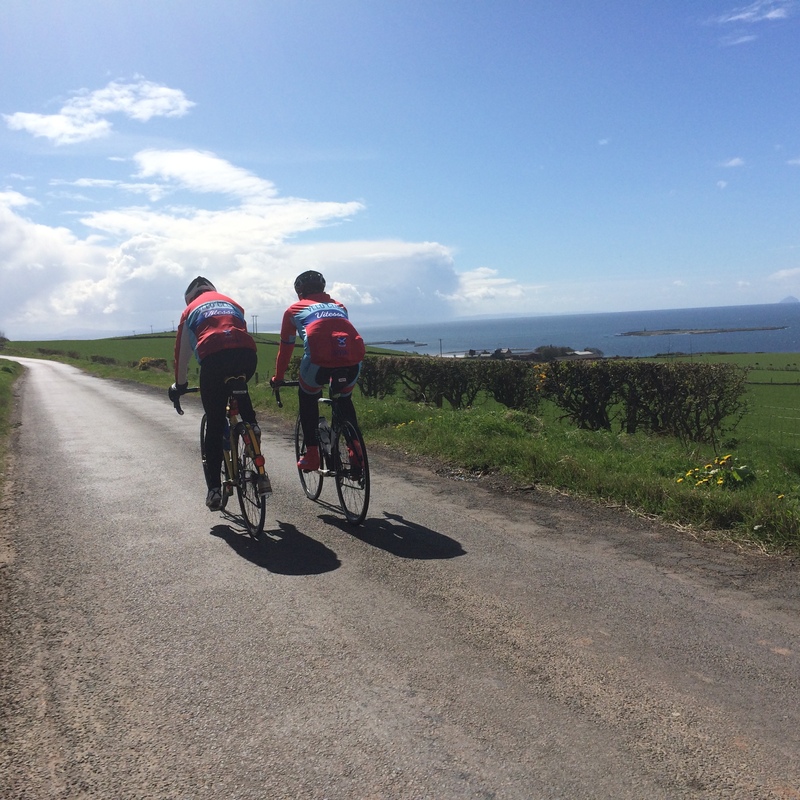 Road Cycling in Ayrshire, Scotland. 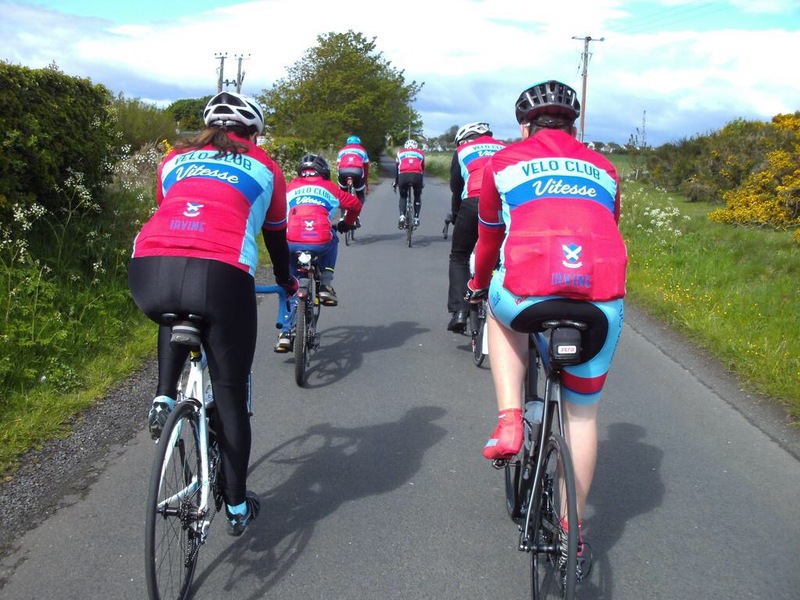 Velo Club Vitesse is a road cycling club based in Irvine, Scotland with members from across Ayrshire. We are affiliated to both Scottish and British Cycling and offer social and competitive cycling to all, regardless of ability. The club holds a number of weekly events throughout the cycling season. These include a social Sunday run at an easy pace covering between 30 and 40 miles around Ayrshire, individual time trials for those who want to test themselves on the racing circuit, group ability training, family-friendly cycle path runs and Summer away days. Our Sunday club runs leave from Aldi, East Road, Irvine every Sunday morning at 9:30am throughout the year and everyone is welcome. We also organize open events which are available to all as competitive rides. These are promoted via Scottish and British Cycling and recent events include our “Mad March” open 13 mile time trial. In 2016, we were very proud to be selected to hold the Scottish Junior Road Race Championships, the first time in several years that such an event had been held solely for riders in that age group and outwith an encompassing Senior race field. The race saw some of the best new talent from around Scotland come together to race for the age group’s national championship on our sporting Blair Road 10 mile circuit. If you have any questions or would like to get in touch, you can do so using the Contact page of the website or email us at veloclubvitesse@gmail.com. Someone will get back to you soon. Posted on March 12, 2017, in Uncategorized. Bookmark the permalink. Comments Off on Welcome to Velo Club Vitesse….